Tubbie Wubbies - Kiki Koala 12"
Kiki the Koala is the cutest, softest, and squishiest koala around. 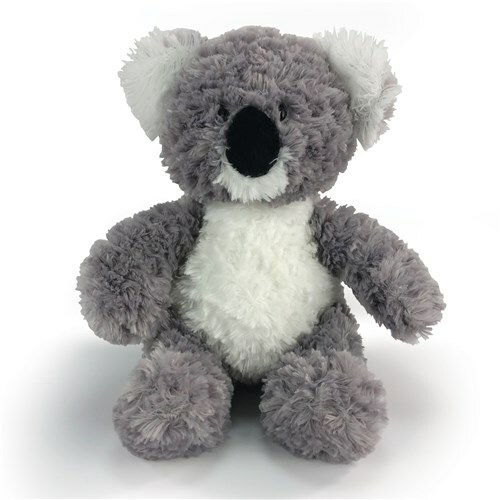 Our non personalized Tubbie Wubbies Kiki Koala is 12" tall and has the cutest face and makes a great gift for any child in your life. Kiki has the necessary koala-fications to be a great cuddler! Made froom all new, child safe materials and meets or exceeds all U.S. safety standards.